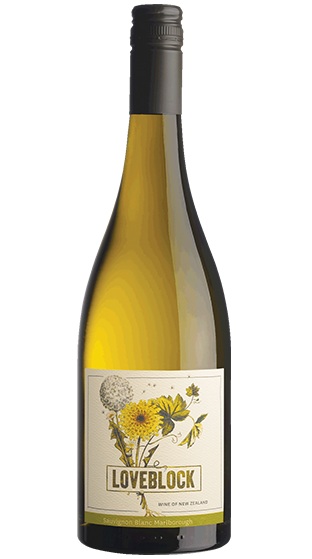 Tasting Note: Family Estate grown at Loveblock Vineyards where organics and sustainability are at the heart of verything. Rounded and textured, with tropical fruit flavours and a sweet basil edge. Certified Organic, Vegan Friendly.